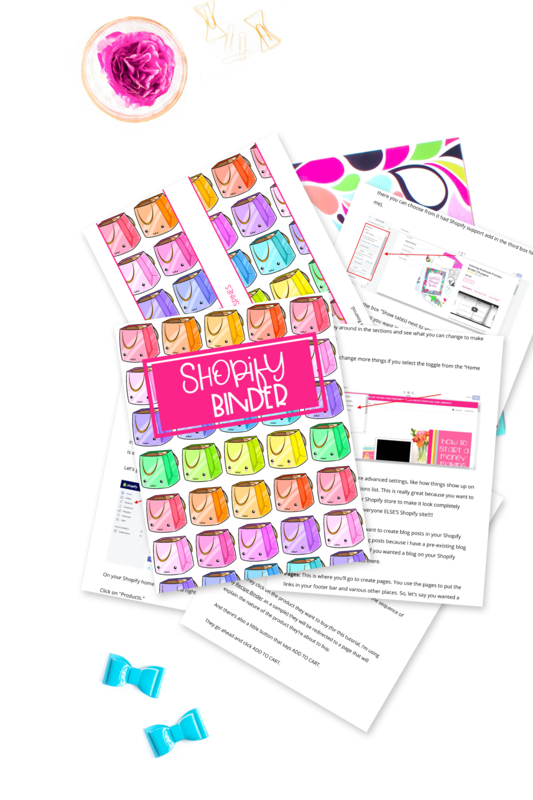 Wanna get my 60+ page Shopify Binder free? Click here to access it. Wanna start your own Shopify store? Click here to get 14-days free! I had no clue that when I started my store June 1, 2017, I would make $52,060 that very first month and hit 6 figures/month within just a few short months. But pretty soon I knew I was onto something….something bigger than I had ever imagined. My Shopify store paved the way to my path of making 7 figures/year online, consistently, but it’s not about the money for me. It’s about proving the world wrong! It’s about doing something I love and creating the lifestyle I want to have, regardless of what anyone else thinks or says. It’s about being home with my kids, my family, and making a better life for them. 14 years, I was married. My ex-husband went off and started having a bunch of affairs and got a few other girls pregnant. He just up and abandoned us one day. I woke up and he was gone. It was a tragedy. I had been a stay-at-home-mom all of my kids lives. I had no income. No means to support myself. No child support, he was just gone without a trace. With no family to help me out, me and our two little ones ended up in a homeless shelter. Everyone told me to get a job outside the home, including the judge in my divorce, but I stood my ground. I said, “NO!” I refused to leave my kids. 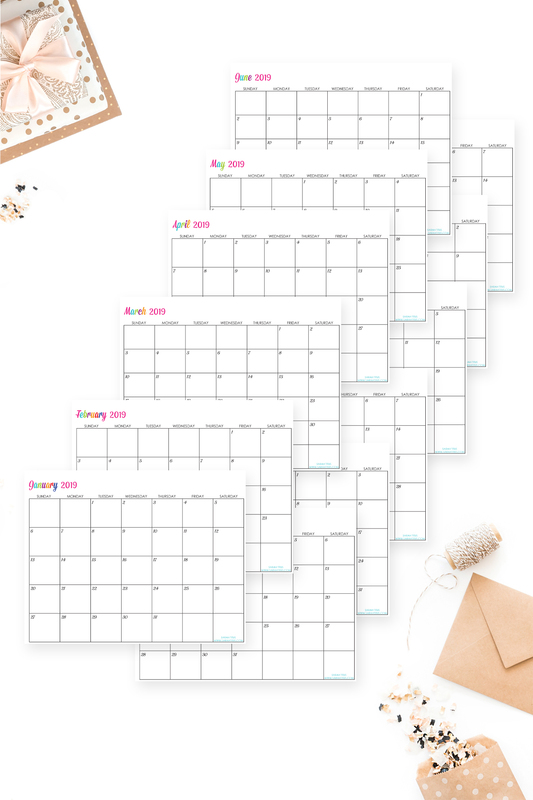 Month by month, year by year, I worked from home and figured out a way. I felt called by God to start a blog and obeyed that conviction. My blog did very well right from the start. I grew a platform and have been doing what I love ever since. Things change over time, we change and grow and I simply wanted a place to put my new Blogging Binder to sell. I tried a couple other options and they didn’t work well, meaning, they didn’t get good sales. 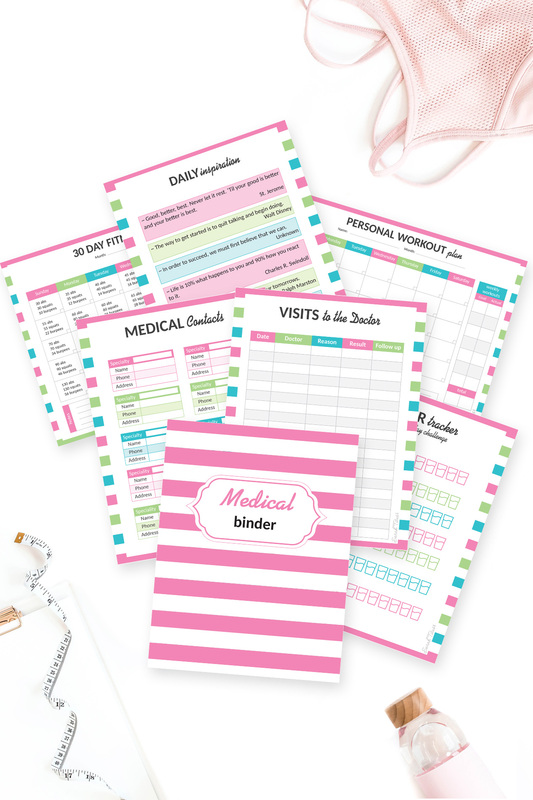 When I put my Blogging Binder on Shopify, the thing started selling like hotcakes! Something about THAT platform, just WORKED! I added another product and another and another. To this day, I have 74 products in the store and plan on listing a ton more as time goes on. 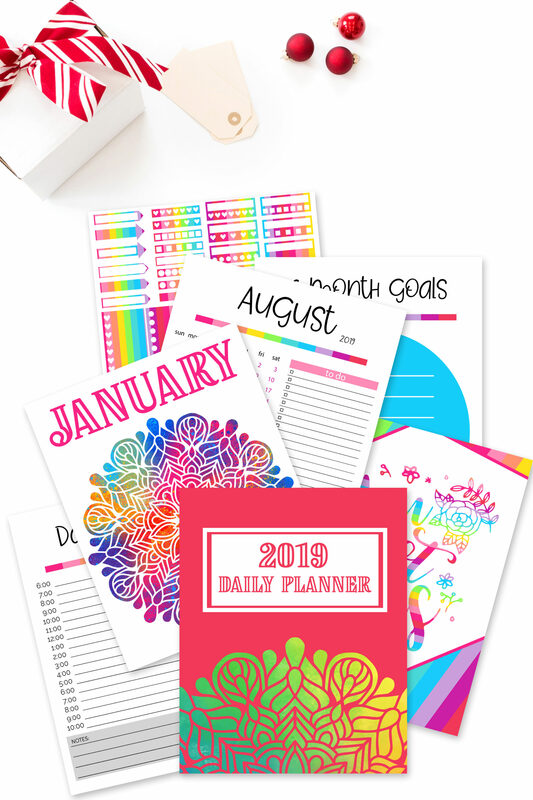 While my income is fantastic and I get to do something I’m REALLY passionate about (printables), I’ve been creating income reports for my Shopify store mostly because I want to track my OWN progress. So often, we simply forget the successes and failures of the past and need to look at the data to see patterns to help us grow. Having that in-depth information handy for my own future reference as well as to help YOU know what works and what doesn’t, so you start out already ahead of the game, is so incredibly valuable. I hope you’ll join me in this journey. I hope that you’ll enjoy seeing not only my successes, but also my failures, and how I jump those hurdles all along the way. *please note all traffic is counted as sessions, not pageviews. I’m creating a course this month, and it’s fun because my BETA testers are basically telling me exactly what I need to teach them and I love the open communication and getting to know them more! <3 I also have some free stock photos for you, and a free printable too. 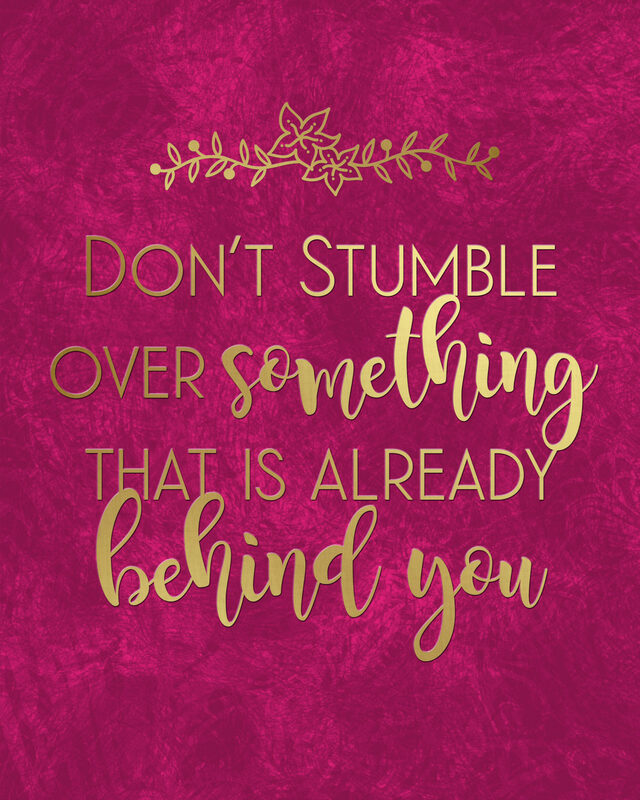 Plus, I share my 5 biggest lessons I’ve learned this year! You might be surprised to know there are a lot of things I HATE about selling online. This month I answer some reader questions which makes this post sooooo valuable! I also share how I spend my income and my 4 steps for building a loyal audience! 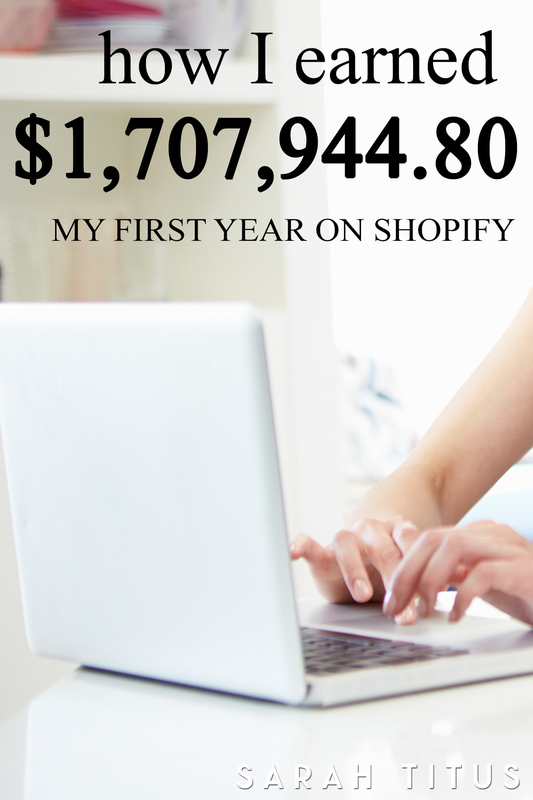 This month is about where my traffic for Shopify comes from. 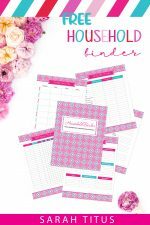 I also show you a DAILY income breakdown for my printables store, what my business expenses are, and what income source pays my mortgage! This month, find out what my FAVORITE part of analytics are, and what tells me EXACTLY what to create more of in my store? 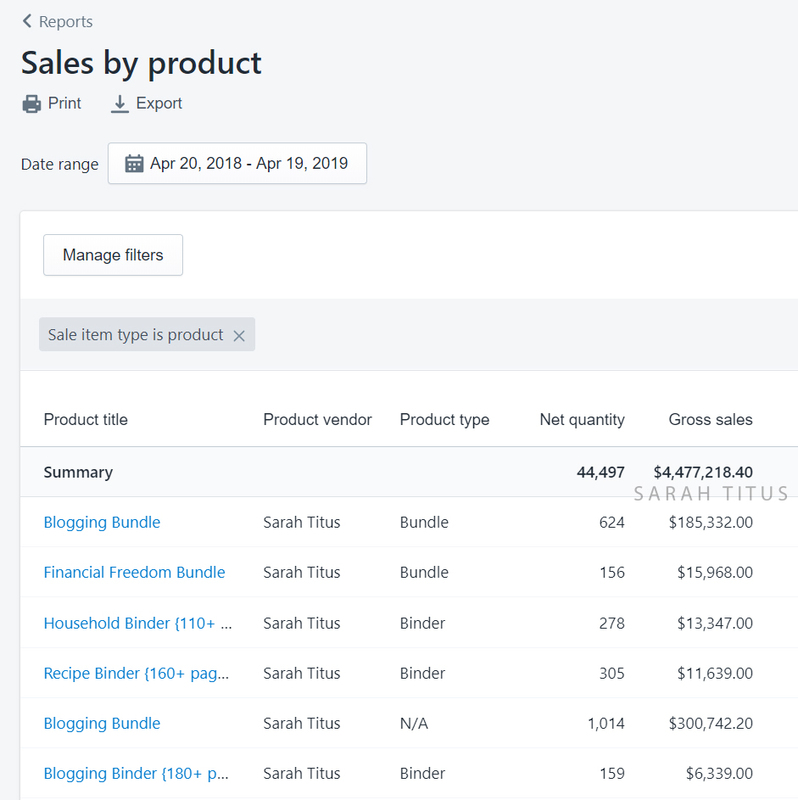 Also, this ONE bundle made over $52,000 this month; find out which one! I stopped working 80-120 hours a week, thank the Lord! Let me show you how I make passive income with Shopify now! I had 2 new binders out this month and one was completely FREE! 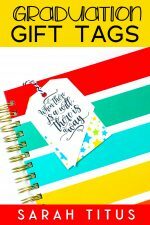 Interested in what the key is to selling products successfully, and how I give back to other bloggers? Find out in this month’s income report. This month I tried out “pay what you want,” and you may be surprised at the results! Also, one of my binders hit Google’s first page search results…guess which one? Plus, find out how many sales came from ONE email pitch. Want to know when and why you should release new products for FREE? Keep reading! I also shared my #1 marketing focus in this month’s income report! In addition to releasing TWO new binders this month, I also give you a little background of the team process for creating each binder! A romantic system came out this month and was quite popular! But not all new types of products I launch are always hits. Find out which one wasn’t in this month’s income report. In ONE day this month I made $40,354, but I’ll never forget how it all started. I share how I used to live on $18k a year, what my business expenses with a blog and store are, and my picks for social media helpers and affiliate programs. 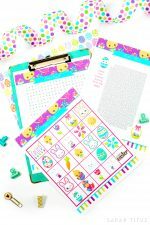 I love coloring sheets – see what my three most popular coloring sheets were this month, and how much time they take to produce. Find out my hourly work at home rate and of course, my top 5 products for the month. This month is my 6 month stats of having my Shopify store! 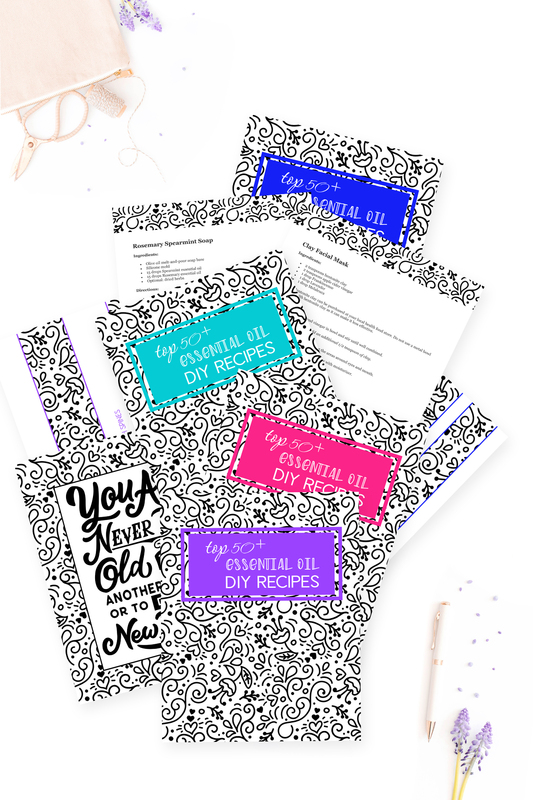 I also have another blogging bundle, and another new type of product. 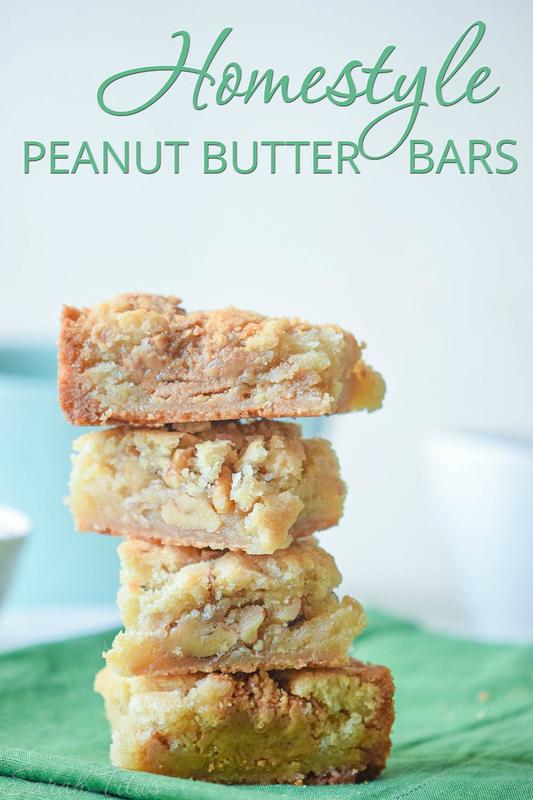 See how they did, and check out my top 5 products of the month! One of my new binders makes me $2,000 every month, and the other new binder has a conversion rate of 60.48%! Wonder what they are? Click this income report find out! Wanna know the key to the new Financial Freedom Bundle selling so well? I spill the beans in this month’s income report! Find out what course I purchased that “changed everything for me, and to date, it is my #1 course I’ve ever purchased.” I tell you exactly what 3 things I learned from it that are amazingly beneficial and how it helped me take my business to the next level. This month, I share a little more about what I make, not only in my Shopify store, but also on the blog! Check it out! You’d be amazed at how my Shopify store experience all started. See the shocking thing that happened on day 13 of “opening” my store! Have you ever heard of a 91% conversion rate? See all the details of my very first month on Shopify! If you are new in your store or it’s not making what you want, carve out the time for it. I created a brand new Shopify Binder that you can check out here. It’s all the tips and tricks that I’m using to crush it in my store and it goes into massive depth of all the ins and outs of what to do, all step by step. I hope you check it out and I hope your store flies! Ready to start up your OWN Shopify store? Click here and you can get a 14 day trial FREE! It just might be the best move you ever make. It certainly was for me! Previous Post: « What’s the Sweet Spot Amount of Pins to Pin? So glad they are inspiring Jamie. 🙂 Saying a prayer for you now. 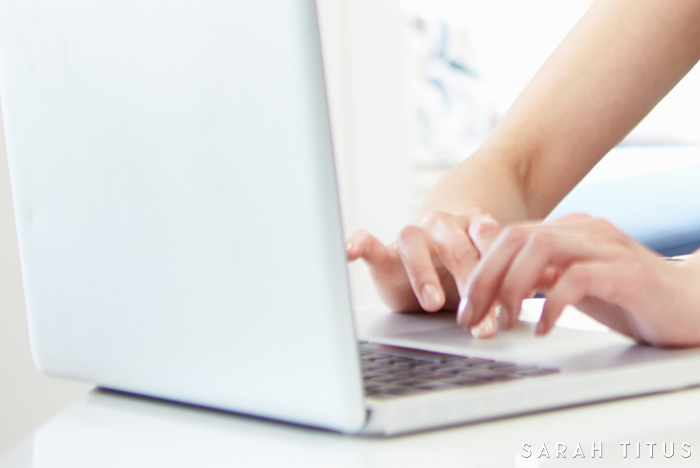 So grateful to have found your website Sarah! I’ve been reading through all your tips & your story has really touched my heart. You are such an inspiration. I appreciate all the advice you are giving out & as a stay-at-home mom I’m really encouraged by you to start my own Shopify store. God bless you & your family! Thank you so much for putting in the effort to go over step by step on how to put a shop on our site with Shopify. You are so appreciated. I have a question though, that I’m sure others may have been wondering, too. You’d expressed that you are moving your shop to Big Commerce instead! So are you going to do another series so we can learn the ins-and-outs of Big Commerce, since the setting up, nuances, and details, will obviously be different? Thank you for all your help Sarah. You’re a blessing. I decided to stay with Shopify as they have one thing that BigCommerce doesn’t have that I can’t live without, however, I have been fully trained on BigCommerce. Is that something you’d like to see? A series like the Shopify one but for them? Okay, just to follow along with you – may I please ask what the “one thing” is that Big Commerce doesn’t have, (that Shopify does) that you can’t live without ? Would like to be informed on that obviously. I’d called Big Commerce on the phone some time back, and honestly can’t remember what the woman had told me now, but she claimed there was one or two things that Big Commerce actually had, that Shopify didn’t … I’d share that with you but I don’t remember what it was unfortunately. I’d have to call again to refresh my memory. And absolutely YES – I would be sincerely grateful to see a Big Commerce series just as nice as your Shopify one, if you can do that for us … I’m sure I’m not alone, I’d imagine there are many other folks that would like to have the *choice* of which one to go with, depending on their needs. I’m sure it would bring lots of additional traffic to your site as well, as I haven’t seen anyone talk much about the how-to’s and in’s and out’s of Big Commerce … That would be a nice series. And since you shared that you’re fully trained on Big Commerce, I’m sure many would really like that. Thanks for offering this to us Sarah, really appreciate it. In the meantime, will look forward to the “last” Shopify series piece, “Day 3; Opening Your Own Shopify Store” ! Update: The post BigCommerce vs Shopify Reviews is now live! 🙂 You can check it out here. Hey Sarah! Great income report! 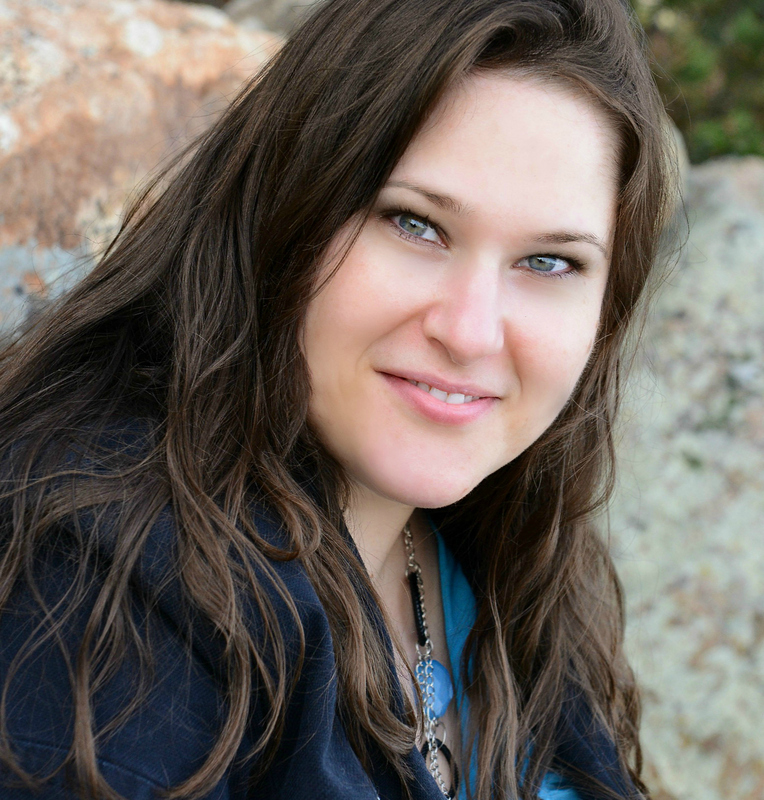 Loved hearing about your experience with online business and what drove you to start it. 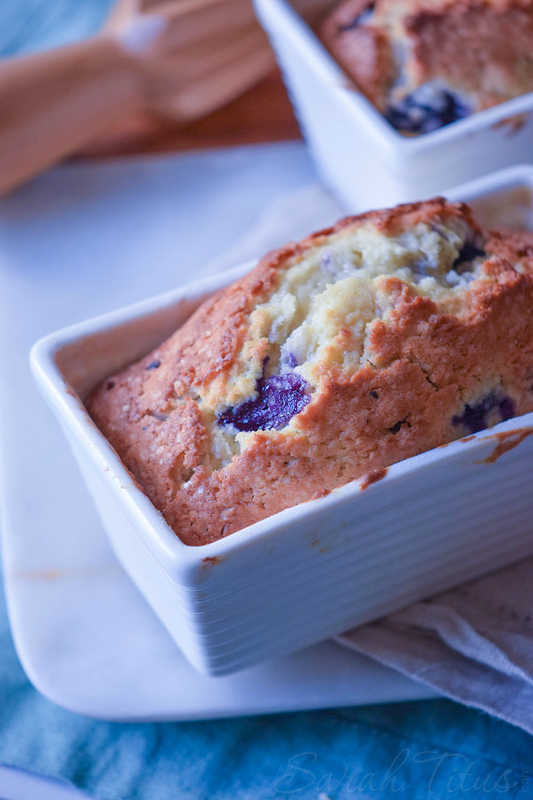 Kelan tipped me off to you and it was great seeing you in the blogger roundup on his site. Would love to connect with you and potentially collaborate one day. Thanks! What’s your ROI like on these stores? Is there a benefit of selling on Shopify vs on WooCommerce from your self-hosted site? 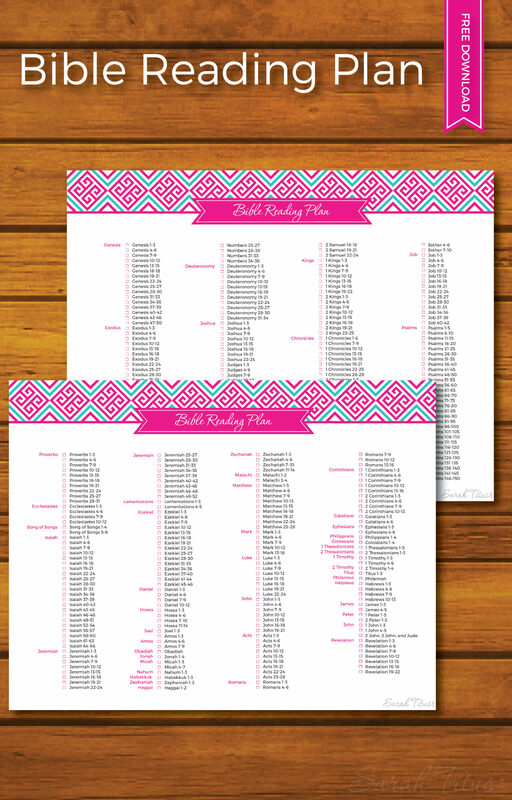 What would you say your revenue is from ads or none binder printables like your wall art? I’m super inspired by your growth. I too enjoy making digital items and I am trying to decide on the best marketing strategy. For the WooCommerce vs Shopify, I have a full post on it here. 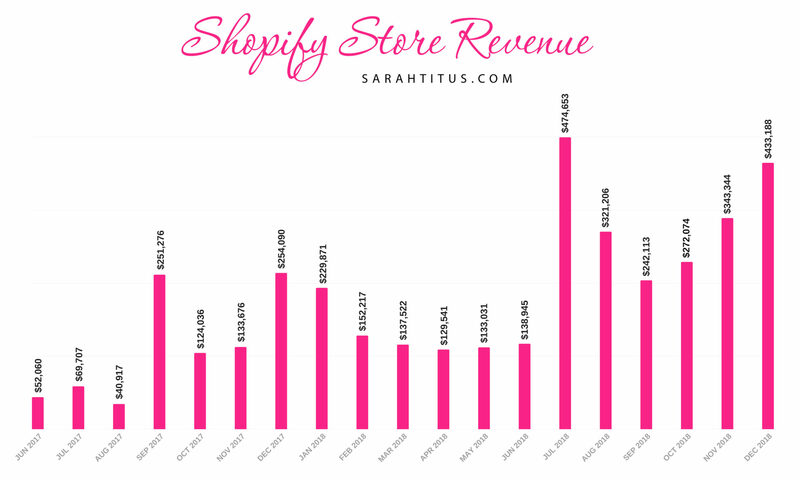 Everyone I’ve ever talked to as of this point or coached, has made a significant amount more money with Shopify than with WooCommerce. As for revenue from ads, it’s really hard to gauge b/c the ad code is the same for my blog as well, but I noticed my ads going up around $600-$900/month by adding media ads to my store with my amount of foot traffic. That’s just a really rough estimate and that income is not included in my income reports at all. For marketing strategy, I will be sharing my complete strategy in my upcoming course. You can get on the list to be alerted when it’s released here. Your story is so inspiring! 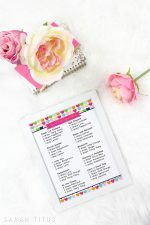 I’ve been low-key creeping on your site for a while now and I think I’m ready to bite the bullet and purchase your blogging printable. 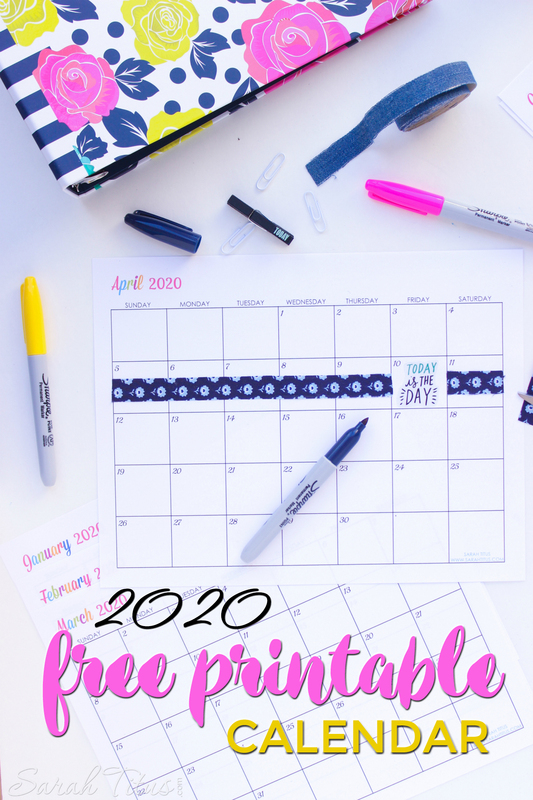 It’s so hard to keep organized and I know this will help! 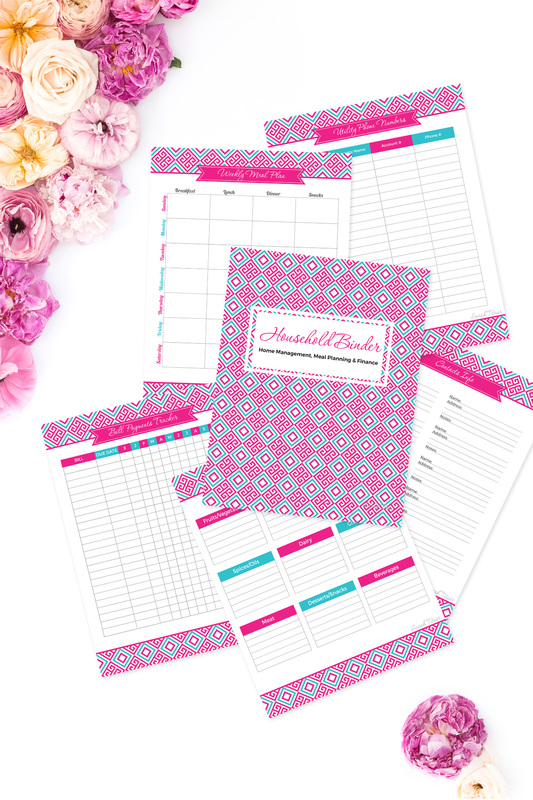 I had a quick question for you, out of curiosity: what program do you design your printables and binders in? I’ve been following your blog for awhile now, I find your story so inspiring that I keep coming back. How you went from nothing and no experience to where you are today is incredible. I remember reading a post where you said it took you months to learn the difference between a post and a page when you started. I have a question. I am new too, I’ve had a blog idea in mind for awhile and I’ve been slowly working on it, but I often find myself overwhelmed when I let my mind wander to the bigger picture. I know I should take it a step at a time but I get discourage when I think about all the important things that I have yet to learn, such as making sure I have all legal disclaimers and policies taken care of to cover everything, how to report any income I might someday generate, then how do I keep track of income coming from other countries, then how do I learn about when or if I need to charge HST if I ever open a store of my own. I literally haven’t gotten off the ground yet but when I start thinking about those kinds of things I get so discouraged because there is so much to learn. How did you deal with this in the beginning? Who did you turn to for help, if anyone and at what point (if you have at all), did you seek professional help like a lawyer or an accountant? Thanks so much, I can tell from the way you speak through your writing that you’re passionate about what you do and have worked very hard to get here. I love your story. It is truly a great success story, So glad you have posted it. 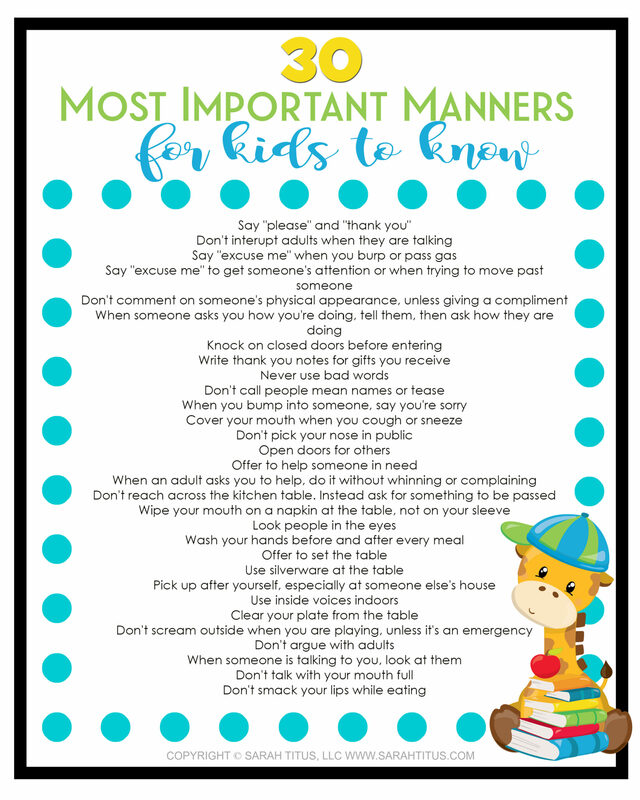 I am also so grateful for all the printables and information you post. I think they are so pretty. I want you to know you are an inspiration to me and I am sure to lots of other women. I enjoy the emails I receive from you and am always excited to open them. It is like hearing from a dear friend. I have never been a single Mom, but almost was. I do have a wonderful husband, second marriage. It took me a long time to find him and we wish we could have been together sooner, but enough of that. Please continue all the great things you do and know lots of people love you, even if it is from a distance, lol. Have a GREAT day and your kids are lucky to have you as a Mom. I am SO inspired by you!! I’ve always wanted to be financially free and escape the 4-1 dead end job or 12 hour days with a company that would replace me in a minute. Between blogging & dropshipping, I’m not sure which one I’d like better. Maybe dropshipping? Either way, I’m just wondering that if I were to purchase your Shopify binder, is it possible to get the same results as fast as you without a blog? You inspire me so much. How do you have your site set up? Is it a WordPress site and a link / Shopify plugin? Or is it all done via Shopify? I’m getting started and I don’t know which set up is best.